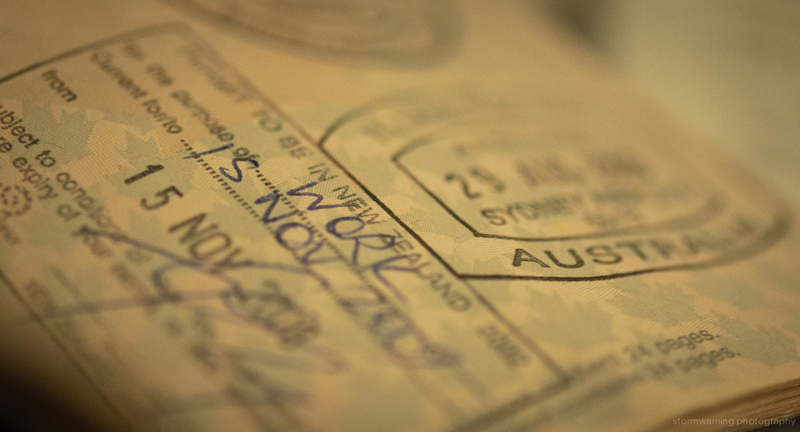 In December 2015, the Australian Department of Home Affairs proposed a new visa program to replace the existing 400 visa. The Short-Term Mobility Visa, which was to enable immigrants to work in Australia for up to 12 months without a 457 skilled migration visa. It now appears, according to The Australian, that this somewhat controversial visa, due to be available from July this year, looks as if it is no longer on the table. Read more in The Australian’s article here.